A modern design touchpad with simple user-interface to guide in every step of the way. 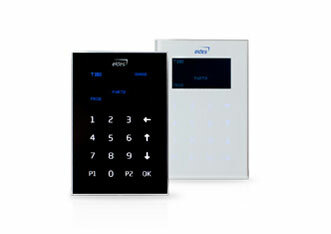 Battery powered and compact keypad gives you the flexibility to install the product in any room or premise. 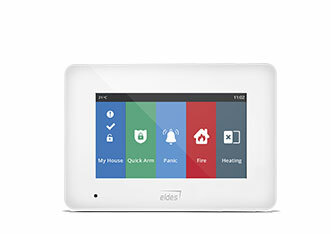 Modern design and user-friendly interface meets any customer needs. 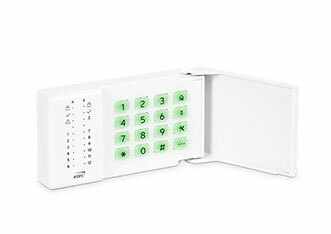 EKB3 allows GSM panel configuration via comfortable and flat push-buttons. 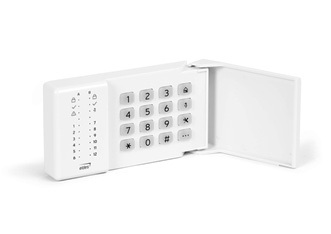 It is compatible with ELDES alarm and control systems.